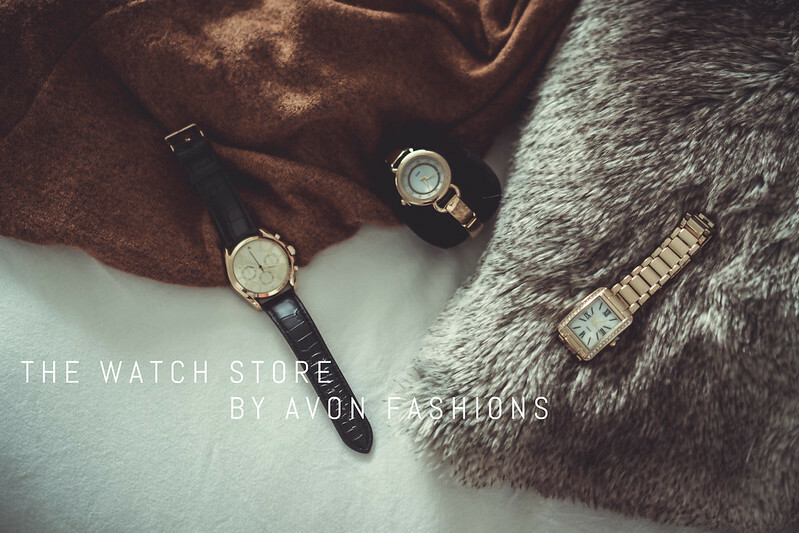 If you adore the look of luxury watches but aren't yet ready to invest a small fortune on a timepiece, then The Watch Store by Avon Fashions is your best bet. 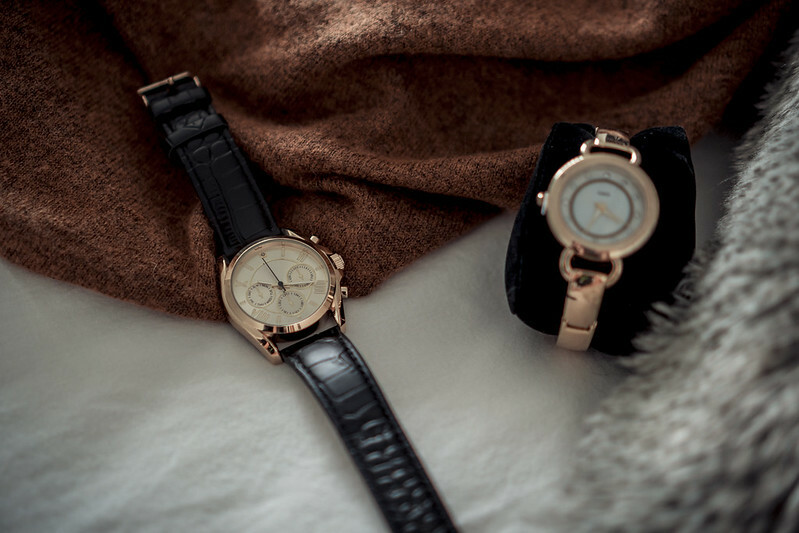 There are many other brands out there that sell watches inspired by high-end manufacturers but so far, I find Avon's prices to be the most fair and competitive. Think an average of P1200. 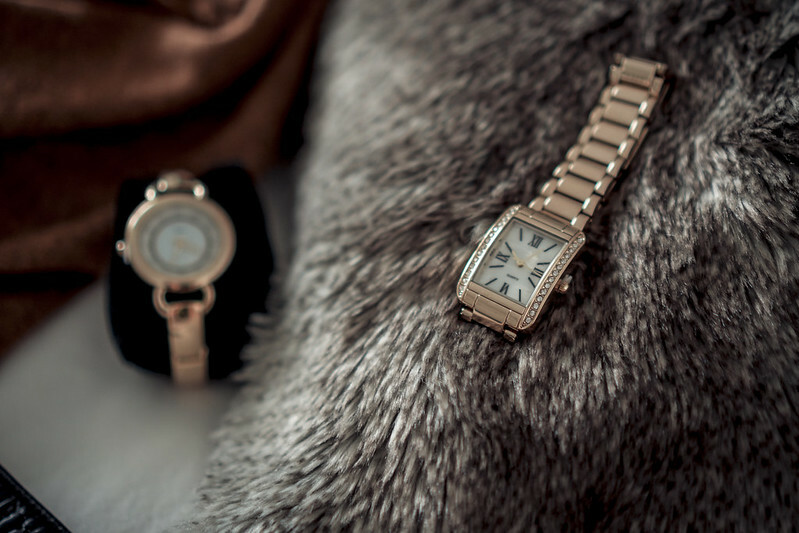 Not bad for some shiny arm candy right? But it's not just the price that I find commendable. It's the quality. You get so much for very little. 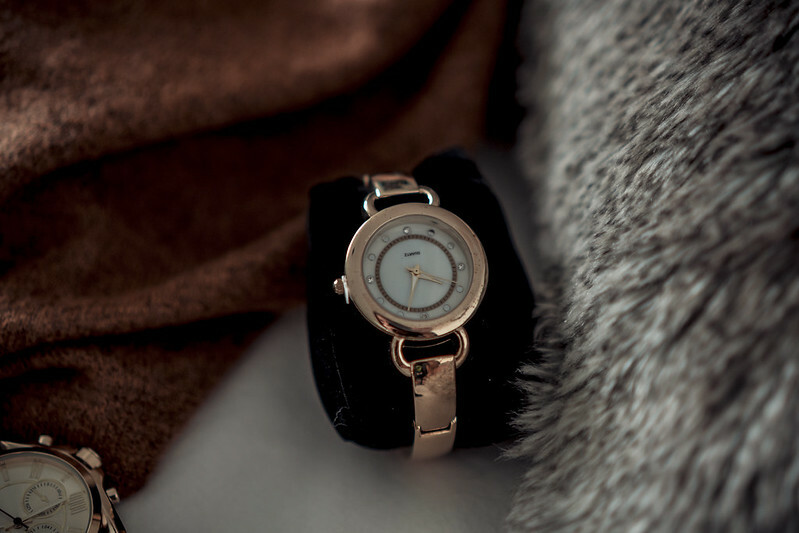 All of Avon's watches are made with stainless steel and built with JAPAN MOVEMENT which is the next best thing to Swiss. They're also lead compliant and plated 3x to guard against corrosion and tarnishing. If you ask me, that's a pretty sweet deal.